Home > Supplier Zone > Why Blakemore? A.F. Blakemore has established a 2020 Strategy to grow business across all eight of its divisions. Since 2007, the company has increased its turnover from £643m to circa £1.1bn. A.F. Blakemore was ranked at number 44 on the 2018 Sunday Times Top Track 100 league table, which ranks Britain's 100 private companies with the biggest sales. 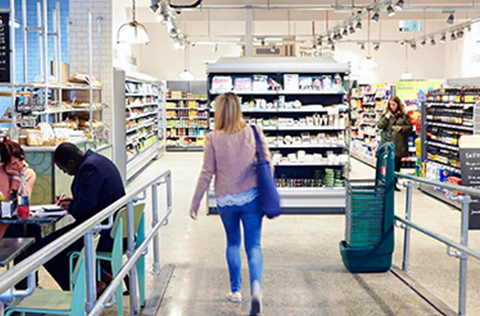 Smaller household sizes, longer working hours and reducing food waste are all playing to the strengths of convenience stores. The UK convenience market is forecast to grow by 17.6% in value by 2023. As an operator of 280 SPAR stores and supplier to 1,000+, A.F. 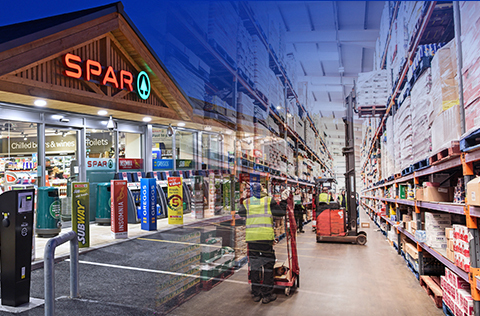 Blakemore is the largest member of SPAR UK. We know the convenience market and our customers better than anyone and we’re always ahead of the curve. Through innovation, store development and new product launches we help our partners create a great offer and grow sales. A.F. 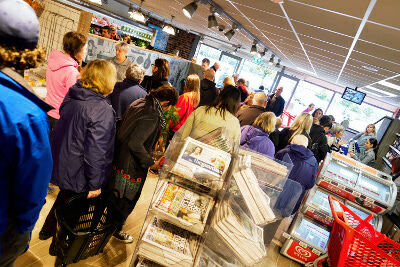 Blakemore’s expertise doesn’t stop at convenience retail. 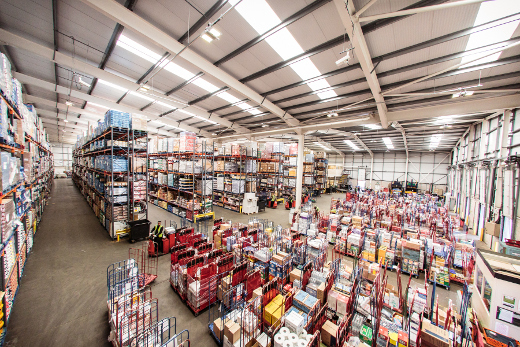 We’re a £1.1 billion business with divisions spanning across retail, wholesale, food service and shop fitting. Our cross-divisional, multiple-sector approach will give your products access to a wide and diverse customer base. We’ve been around for 100 years and will be for 100 more. Founded in 1917, A.F. Blakemore is a family-owned business committed to growing in ways that are profitable and sustainable for the benefit of its staff, customers and the community. 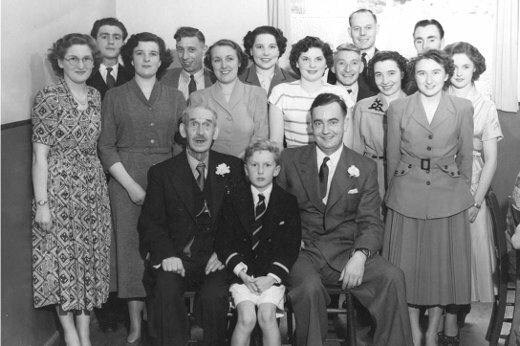 Check out Our Heritage to find out more about our journey from past to present. Large enough to make it happen but small enough to care, A.F. Blakemore is committed to developing flexible, bespoke solutions for its trade partners. Our aim is to work collaboratively with our suppliers to develop new strategic partnerships that deliver mutual and sustainable success. What matters to you, matters to us. A.F. 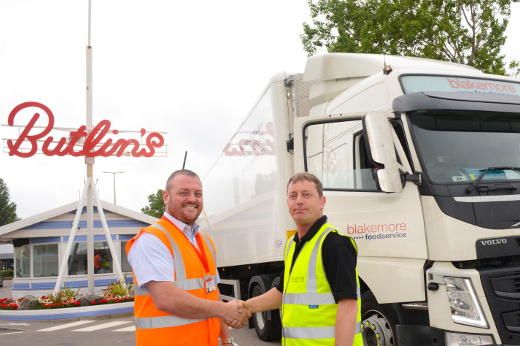 Blakemore and its trade partners have achieved nationwide recognition at leading industry awards. In addition the company has achieved a long list of accreditations in recognition of its commitment to quality and standards, corporate and social responsibility and investment in employees. A.F. 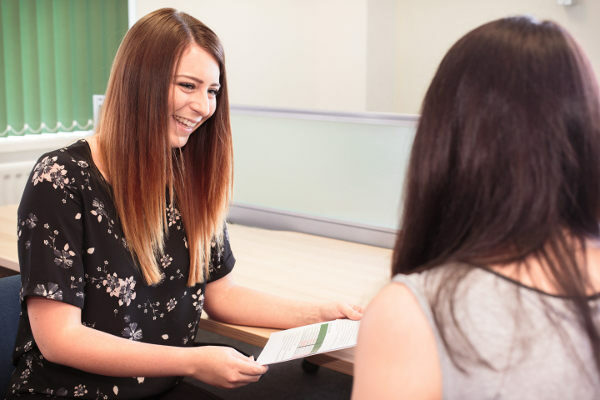 Blakemore has a great track record of working with high-profile customers and market-leading brands – SPAR, the Post Office, Subway, Marston’s, BP, Bourne Leisure and the local government name but a few. 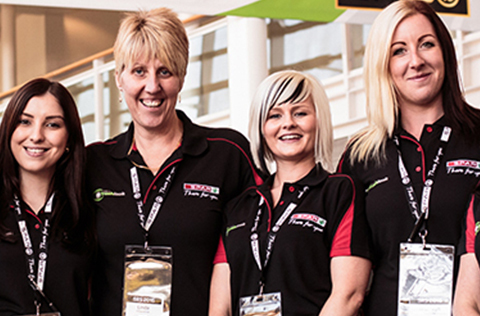 Take a look at our Supplier Case Studies to read what some of our trade partners have to say about us. With a nationwide distribution network, the A.F. 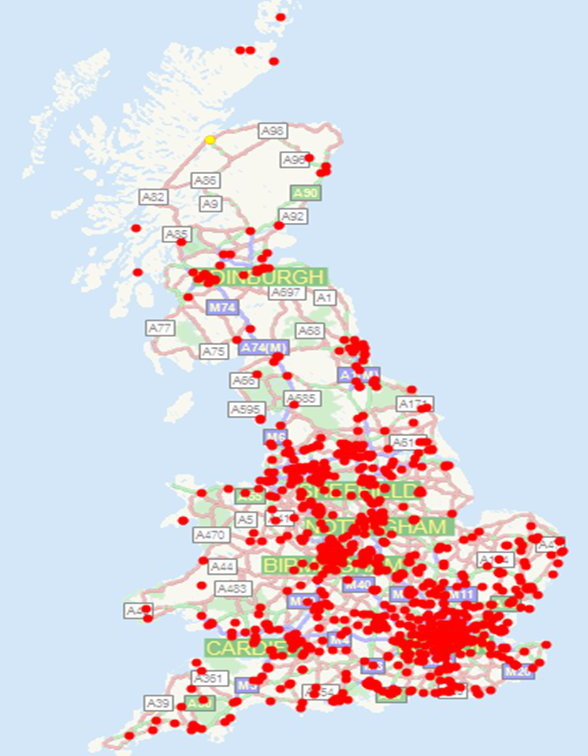 Blakemore Group services delivery points across the UK. The business supplies more than two million consumers. A.F. Blakemore gets product into great outlets across the UK, ranging from small independent retailers to national retailers, pub chains and hospitality and leisure businesses. 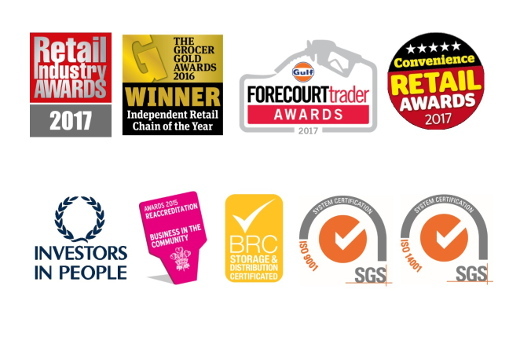 As a convenience retail operator we understand the importance of great product availability, and by driving sales and exposure of your products we will work together to grow your business.